edoru web design & development..
Edoru web design Wakefield, can work with you to help realise the maximum potential of your web presence. We have been successfully selling online, using our own web site systems, since the last century. This gives us a firsthand insight into the questions and concerns our customers may experience, during the development of their online business. We understand that a visually appealing website is just the start and to complement a great design your web site must be easy to use with clear navigation, have a concise call to action and be ranked on search engines. We have a wide range of skills developed over many years working within the technology and creative media industries. We provide a complete service from initial consultation, UX design, system structuring and development using the correct technologies, search engine optimisation [SEO] and marketing your completed web site. 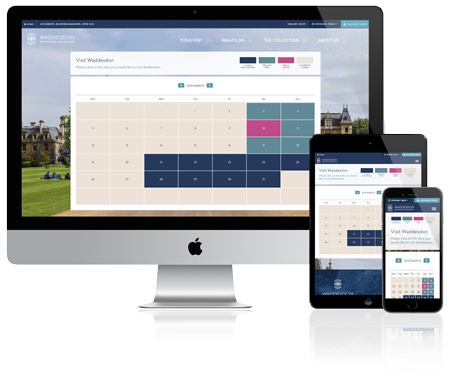 Each project is coupled with a bespoke content management system, from a simple editor allowing you instant access to your content and information or a full blown business management platform. Our solutions are 'hand coded' by Edoru web design in Wakefield, we do not use drag and drop applications or third party coders. We take every care to ensure all aspects of your project are produced to the highest standard and optimised in accordance with W3C and DDA compliance, where possible, to maximise your potential customer base. Please use the form or office details below to contact us regarding our services. We will endeavour to reply to all emails within 24 hour of receipt but please observe global time zone differences and U.K. working hours. Office 10A, Wellgate, Ossett, WF5 8NL, England. Note for overseas WEB & SEO companies..
DO NOT contact as regarding outsourcing, our development is carried out in house, we do not use third party offshore coders. We use basic cookies for a better user experience, continuing to use this site means you accept their use.